Episode 115 is available in our episode archive. Wow, yes, okay. 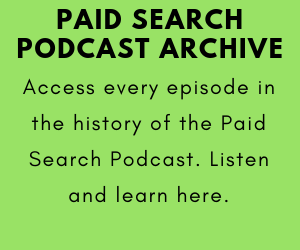 The Paid Search Podcast is back in the saddle for another week of Google Ads talk. This week we kick off the show with another update about the mobile app placement exclusion on display campaigns. 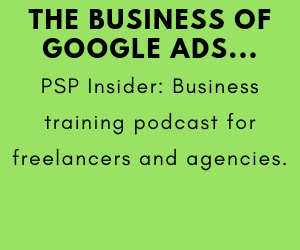 Then we get into our 4 super advanced Google Ads tips. 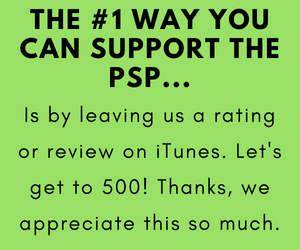 We hope you enjoy the episode, and thanks for listening! Get a free custom proposal from Directive Consulting! Are You Doing Google Ads Correctly?